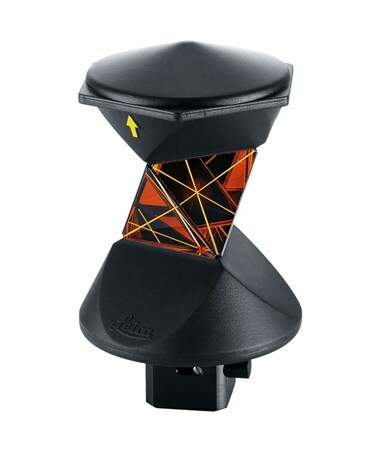 The Leica GRZ 360-Degree Prism is a lightweight passive reflector for use with Robotic Total Stations. It provides efficient operation without the need for directing the reflector toward the instrument. It has six corner-cube prisms that are joined together and are arranged in a way that measuring beams reflect directly back to its source from any position. 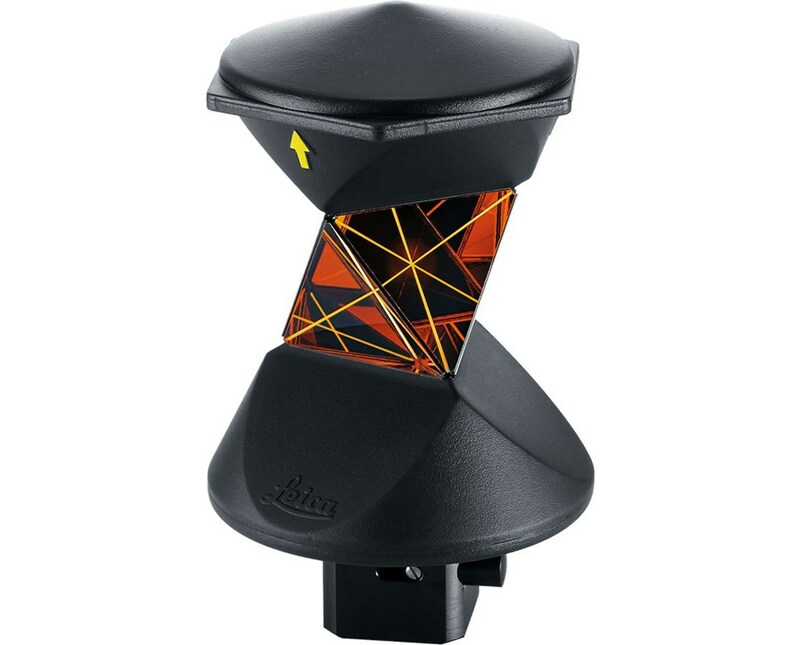 The GRZ prism also has rubber mountings on the top and bottom to provide protection. 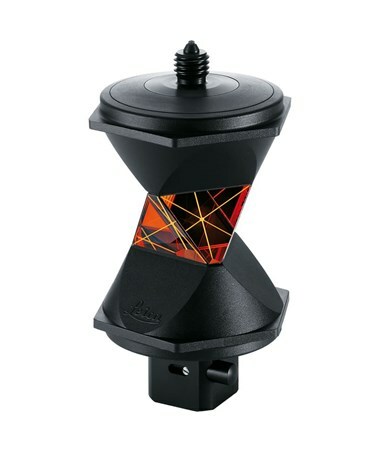 This reflector has an overall 3D pointing accuracy of 2.0 millimeter, a working range of 2,000 feet, and a prism constant of 23.1 millimeters. The GRZ122 model includes a built-in point that allows it to be positioned directly on a survey mark at a height of 78 millimeters and a 5/8-inch thread adapter for mounting a GPS antenna. The Leica GRZ 360-Degree Prism is available in two models. Please select your preference from the menu above.